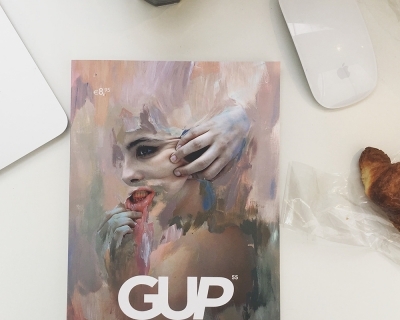 GUP#49, the Intimacy issue, hits streets May 2016. We take a good, hard look at the elusive emotional revelation that is intimacy. We need to talk. The more I hear this word ‘intimacy’ being thrown around, the less I feel it. As living creatures, each of us has a different threshold for experiencing intimacy, the pressure point where we start to feel a connection with such clarity and intensity that the sudden exposure of ourselves almost burns. Like sensitivity to the sun, for some of us, even a grazing of the skin is enough. 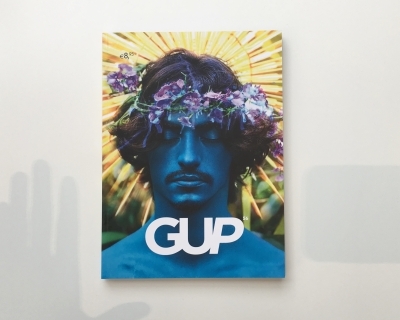 GUP #49, Intimacy, highlights photographers that have achieved a higher level of intimacy – one that doesn’t just scratch the surface, but gets closer and goes deeper than we as viewers are used to seeing. 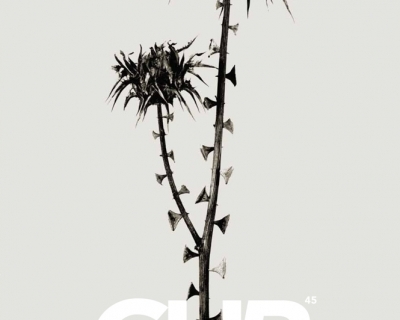 The issue also features an interview with Pierre Liabaert by Katherine Oktober Matthews a long-read article by Editor-at-Large Erik Vroons on how we perceive intimacy in staged portraiture. 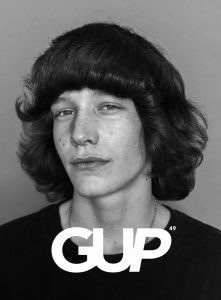 Photographers highlighted in the magazine include: Laia Abril, Hayley Austin, Leon Borensztein, Øistein Sæthren Dahle, Camille Renée Devid, Edith Diederiks, Monika Macdonald, Edgar Martins, among others.